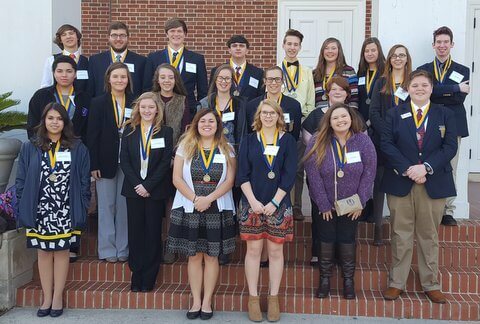 BCHS FBLA had a total of 37 top 10 finishes in Region 5 Competition on Friday. 21 of those were top 5 finishes. The following students will be advancing to state competition: Jordan B., Alex N. (2), Tucker F. (2), William D. (2), Allyson B. (2), Logan A., Naomi R., Kory B., Eli N., and Tyler Sw. BCHS will also be taking one Monopoly team to compete in the state finals. 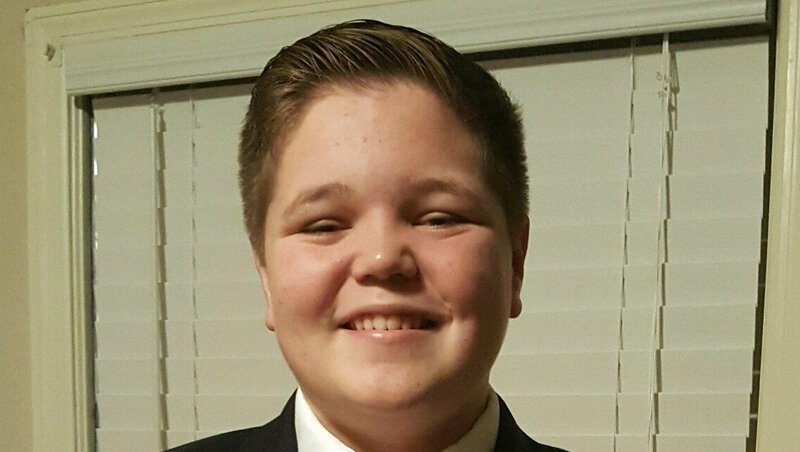 Tyler S. is a current Associate Vice President for Bleckley County High School as well as a Region 5 Vice President. We are super excited that he has been selected again to serve as a Region 5 Officer and know he will continue to represent Bleckley County with high standards. Congratulations to all of the newly selected Region Officers for Georgia FBLA. We’ve made it Georgia FBLA, here is your final BAA activity of the week for 2017! Remember that Future, Business, and Leader level BAAs are due March 1, and America level BAAs are due April 25. Today’s activity comes from the America Level BAA. Develop and post a YouTube video about how FBLA has helped you prepare for your future career. We are so proud of each and every chapter in Georgia FBLA this year – it has been extraordinary. We began the year with a historic Fall Motivational Rally in Perry with a record 9,500 members in attendance. At that moment on October 13th we knew every chapter and member was going to shine brighter than ever before. 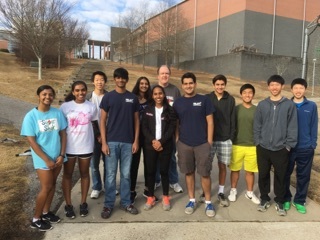 Georgia FBLA chapters from across the state – from Ringgold to Savannah – has donated tens of thousands of service hours helping local communities, raising awareness, and building a better state for everyone. We raised thousands upon thousands of dollars for our National Service Partner – March of Dimes – in the fight to eradicate premature births. 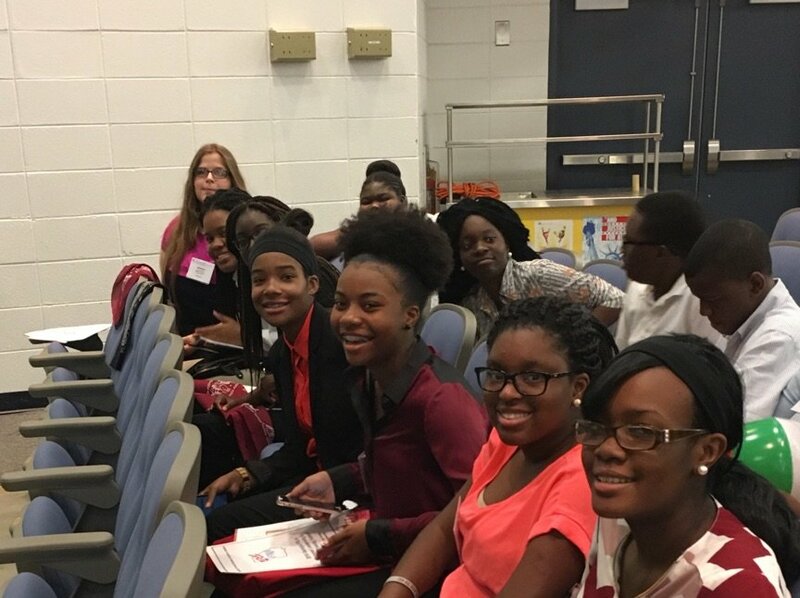 The Fall Leadership in Athens was another monumental conference for FBLA members which set members up for the 2017 Region Leadership Conferences! This year’s RLCs were one for the books with a record breaking attendance and winners – now we’re ready for SLC in March! Congratulations to all of the RLC competitors who competed in an event this year! We wish the best of luck to all members who are moving on to State and possibly even Nationals. A special shout out to the 13 Chapters who won Sweepstakes at their RLC. We hope all of the members who are graduating this year will use everything they have learned in FBLA over this past year in their life. Think about the leadership skills you learned in workshops, the tips your community leaders shared with you, and the networks built over the years will all help build your future. We hope that everything you learned in FBLA will prepare you for the real world and make you a FUTURE BUSINESS LEADER. For those who still have years left in FBLA, you have the opportunity to build one of the best foundations for your future. Use your upcoming high school years to become more active in FBLA by serving in an officer position, attending more conferences, and by getting as involved as possible. We wish every member, graduate, and chapter the best of luck as they pursue their goals in the upcoming year. We hope we can be here to help you flourish as leaders, servants, and scholars. Are your officers not sure of duties they can perform? Are advisers overworked and wishing their officers and leaders were taking a greater role in chapter planning? Ever wish that your officers were ready to “hit the ground running” at the beginning of the school year? Summer Leadership & Officer Training Summits (SLOTS) may be the answer! 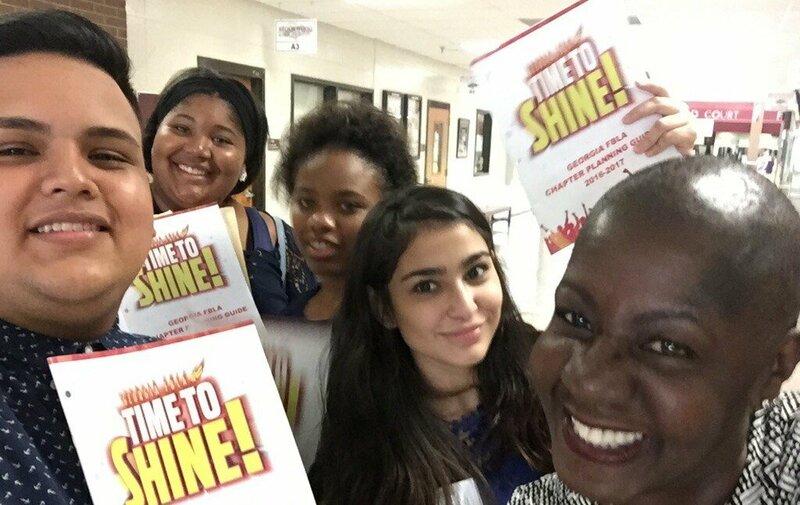 After successful programs the past ELEVEN years, Georgia FBLA is offering four separate officer training sessions across the state July 17-20. Each session is meant to prepare local chapter officers and other leaders for duties and roles. In addition, chapter officers will work with advisers to develop or refine the program of work and plan chapter strategy for the year. Not only do we want to train officers and leaders for specific duties but we also want to develop a stronger officer team through strategic chapter planning. Finally, learn what other chapters are doing through our share time such as one-minute success stories, best practices, etc. While the training sessions are designed primarily for local chapter officers, we recognize some chapters may not have selected officers yet or chapters may have other leaders who might not be officers but can benefit from the training. We encourage you to send these members, who you view as potential leaders for your chapter, whether they will be officers or not. Because there is a large emphasis placed on the chapter planning area, this program is designed more for a team of officers rather than a single individual officer. We encourage your chapter to send all of its officers and leaders rather than just one or two. Advisers should plan to participate in the SLOTS program as well. A special session will be held for advisers to help navigate them through the coming year. Additionally, adviser participation is important during the Chapter Program of Work/Strategic Planning Session. Please see LiveBinder for more information regarding the 2017 SLOTS. We hope to see you there!